Apple unveiled the iPod in 2001. Although not the first to the MP3 Player Industry, Apple’s Player prevailed. It had great Design. It was simple to use. it could store a lot of Songs. 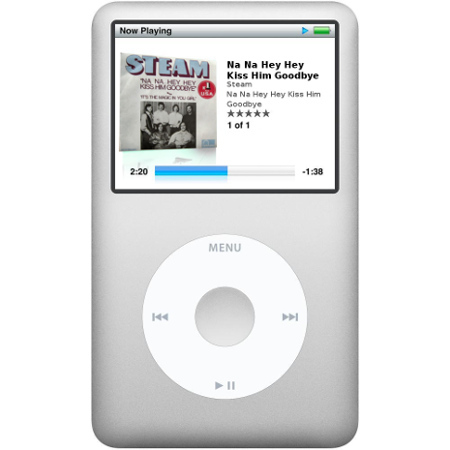 These factors helped push the iPod to a Cult Status. Tim Cook would be the first to tell you — as he told Charlie Rose Friday night — that he’s not Steve Jobs and never will be. But the Tim Cook that gave Rose enough material for two episodes is pretty interesting these days in his own right. The small army of scribblers who follow Apple — analysts, journalists, tweeters — will have plenty to pick over in the days ahead. But he’s a straight-talking guy, and he had a lot to say about Apple as a corporation — its horizontal structure (a puzzle, not a stack of chicklets), its philosophy (favoring the simple over the complex), its leadership team (singling out five executives by name, and Angela Ahrendts in particular). Why is bigger considered better? iPhone just got bigger and better!!! It seems like the Apple iPhone 6 rush affected the supplies of the Lightning connector. 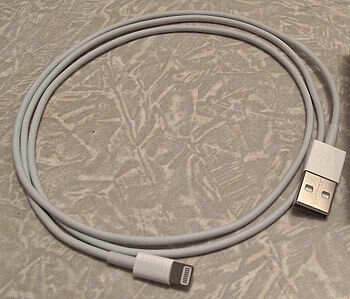 Foxconn, the manufacturing partner of Apple, has already reserved its Lightning connectors for Apple and its favored partners, including a lot of other larger makers of iPhone accessories. The rest of the companies however, are in a dilemma on how to complete their orders. Even orders placed as far back as June are still not delivered. The record-breaking orders of the newer iPhone models added more problems and headaches to the accessories manufacturers. All of the available authentication chips and Lightning connectors have been purchased by Apple, affecting its Made-for-iPhone licensing program. The availability of the supplies of the Lightning connectors is not yet determined. One manufacturer even quoted that the earliest delivery of these products might be by January of 2015. Consumers are advised to expect delays with their Made-for-iPhone orders, especially with the launching of more iOS devices by fall. Apple is looking at rolling out their 2 newest iPhone models in 115 countries before the year ends. I’d love to get this for my brother! 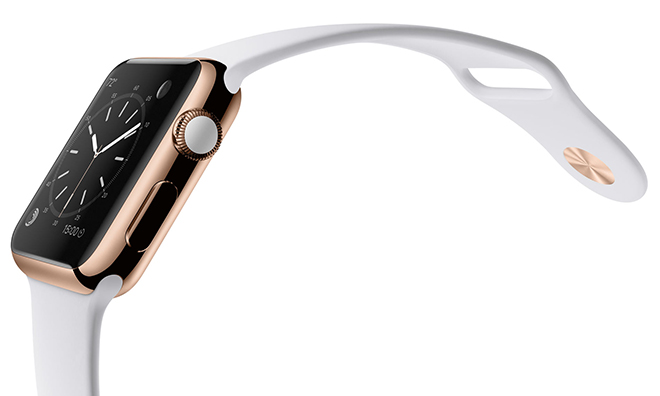 Apple Watch Gold Edition: Might price a whooping $1,200! Apple might have announced an entry-level price for one of the 3 editions of its Apple Watches, but they did not say which. The buzz never stopped as people continued their speculations with regards to the cost of the rest of the Apple Watch. Apple did not roll the rest of the prices out. They will only disclose the pricing during the kick off of the Apple Watch early 2015. A speculated price of $1,200 for one of the gold Apple Watch came out. It was not really stated though which of the two watches was measured, but as per the estimation of watch expert Chad Rickicki, an 18k gold version would cost Apple $600 for the crafting alone and without any components yet. 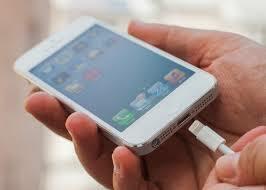 Since Apple is very careful not to disclose anything, that whooping $1,200 price is not yet final. No one know whether or not Apple will be using solid gold alloy, or if the watches will be just gold plated, but one thing’s for sure: they are gonna be pricey. Apple Watch will be rolled out early 2015, and will come in three collections: the Apple Sport, Apple Watch and the Apple Watch edition. AT&T always seems to think outside the box! In connection to the iPhone 6 and iPhone 6 Plus rush, Apple had been notifying those who mad reservations to complete their order in 24 hours. Those who were not able to complete the pre-order process were given reservation numbers as their orders were not finalized due to issues with their carrier systems. By morning, these people had been advised that their orders are now ready for completion, and they need to contact Apple for their transactions. 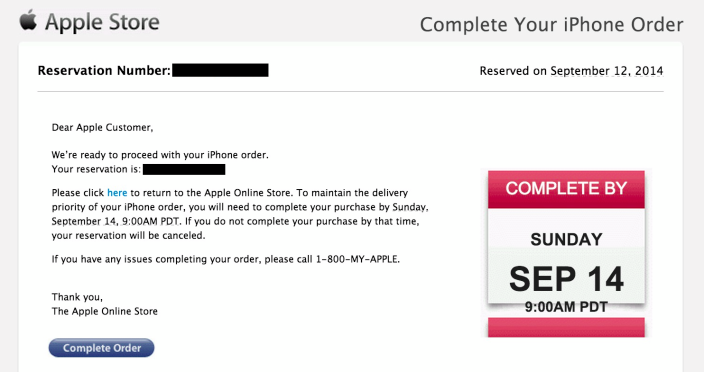 Apple has set the date, and will cancel the reservation requests from their system if the order is nor completed on or before the assigned date that is noted in the email sent to them. Apple has announced that the pre-order sales for both the iPhone 6 and iPhone 6 Plus did surpass the previous sales records of iPhone. This was confirmed by AT&T, saying that the pre-order sale is bigger compared to the-order sales of iPhone 4 and 5 for the last 2 years. iPhone 6 and iPhone 6 Plus will be seen in retail stores starting September 19. We recently got mentioned in a really nice article on buzzfeed. Entitled 4 Surprising Fact about Apple Computers. Here at the Mac list we are going to try our best to not let this go to our heads.